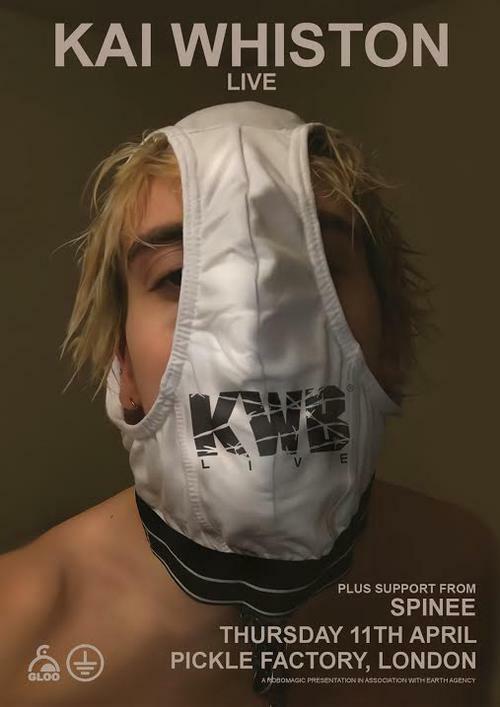 There’s something painterly about 19 year-old producer Kai Whiston’s hyper-surrealist beat music, with each sound being contorted and manipulated to the point that would rather reflect the mark-making of a De Kooning piece than any genre-focused electronic scenes. Whiston returns after a plethora of cosigns from the likes of Iglooghost, Noisia, Skrillex, Danny Brown, Kanye West, Anthony Fantano, Mary Anne Hobbs, Mike Shinoda from Linkin Park and many more. The moombahton inspired ‘Your Secrets’ features underground pop specialist Clarence Clarity, whose production was littered all over Rina Sawayama’s acclaimed 2017 project RINA.